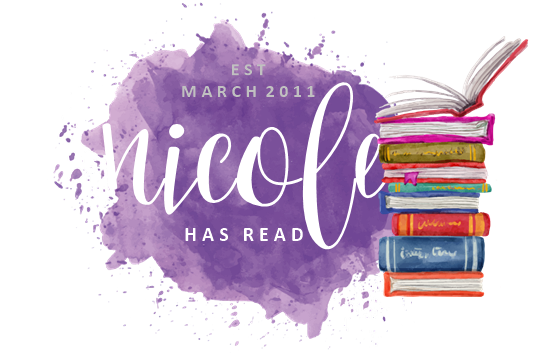 In Part 1 I looked at my favourite reads from January to April. Here are my favourites from May to August. 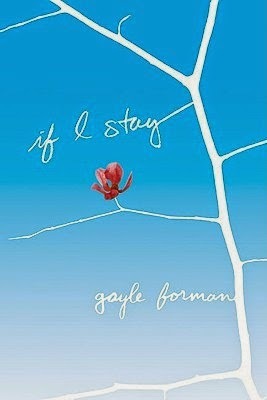 If I Stay is a beautiful, heartrending story about a girl who has a near death experience, and essentially has to decide whether to live or die. As part of that process we see what's going on in the present, as well as the events leading up to the accident which ended her world. I cried buckets. 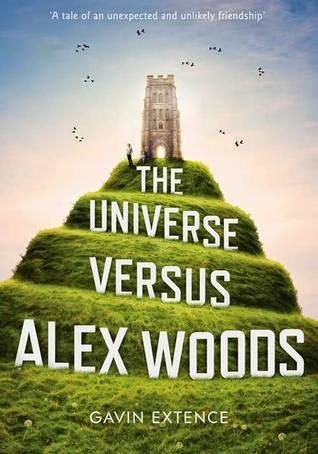 The Universe Versus Alex Woods is probably not everyone's cup of tea, but I really enjoyed it. Alex Woods gets hit in the head by a meteorite when he is ten. And that's not even the most extraordinary thing that happens to him in his life. The book explores issues such as bullying, loss, grief and euthanasia. Well worth a read. Katie McGarry could write an essay on theoretical physics and I would buy it and love it. My glowing review of Take Me On is here. Haley has grown up around fighters and knows they're bad news, and she vows not to get involved with another one. But after West comes to her rescue and then turns up at school, her resolve is tested. Take Me On deals with issues of domestic violence and homelessness and is part of the Pushing the Limits series. 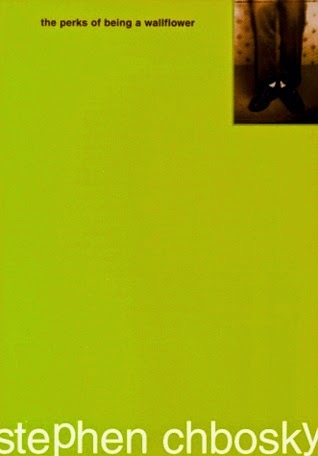 The Perks of Being a Wallflower was a book club read, and it's such a wonderful book. I don't know if I could say I enjoyed reading it, as enjoyed doesn't really seem to be the right word, but I felt incredible empathy for Charlie and was quite shocked by by the ending. A bit of variety this month, with a couple of ARCs, a book by someone I know, and a gift from a friend. 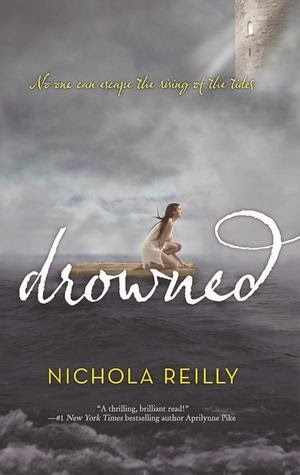 Drowned by Nichola Reilly was a unique take on the YA genre. Coe lives on the island of Tides, and the tide rules everything. The world is being swallowed by water, and only the strongest can survive. But Coe, with only one hand, is at the bottom of the pecking order. Until she's singled out by the princess to be her companion. I thoroughly enjoyed this one and hope there's a sequel. 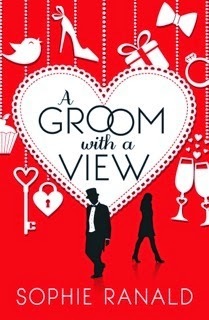 A Groom With a View is a contemporary romance with a brain. 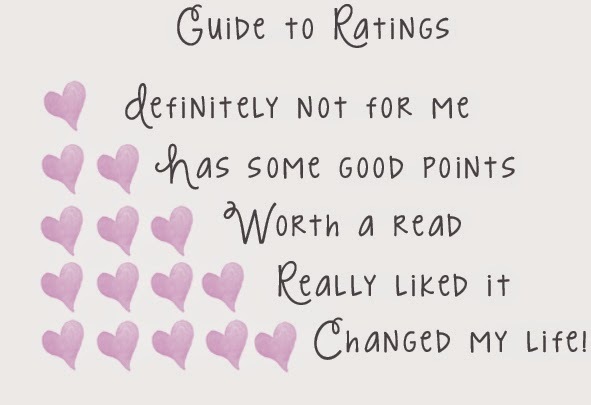 Witty, engaging and a cut above your average chicklit. 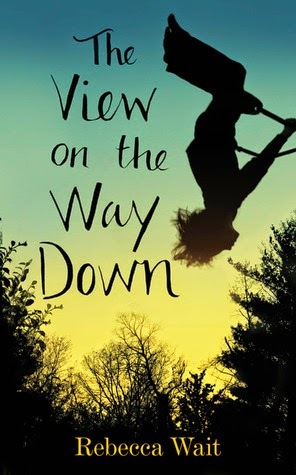 The View on the Way Down is beautifully written. A harrowing account of how various members of a family deal with loss. An honest and confronting portrayal of depression and grief. 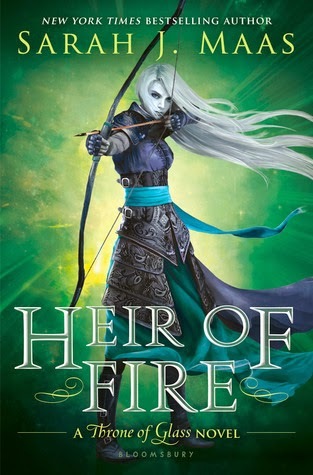 Heir of Fire is the third Throne of Glass novel, and I was very fortunate to receive a review copy from Bloomsbury. 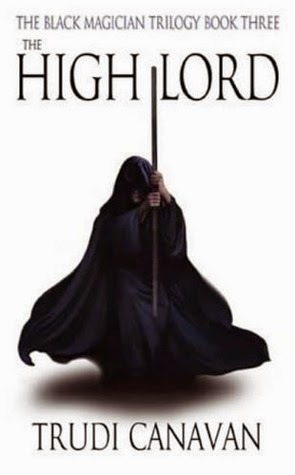 My review for this one appeared on Reading Lark, and I declared Celaena Sardothien my Book BFF. What an amazing character, and series. I love the combination of a very modern sounding heroine with the high fantasy setting. Re-reading the series ahead of my review, I could see the extensive groundwork that Sarah J Maas had laid in the earlier books in the series. I can't wait for the next in this series. 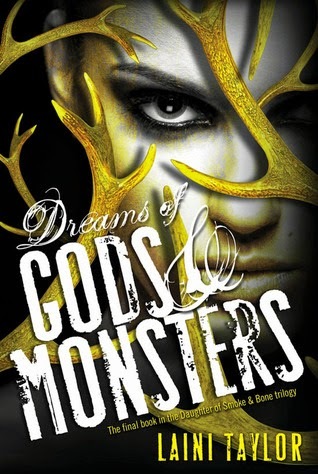 Dreams of Gods & Monsters was an amazing conclusion to the Daughter of Smoke and Bone trilogy by Laini Taylor, who I was fortunate enough to meet when she came to Melbourne this year. I was completely star struck and couldn't say anything intelligent at all, but she was absolutely lovely. If I was forced to cut this rather extended list down to two or three books, this one would be on it. 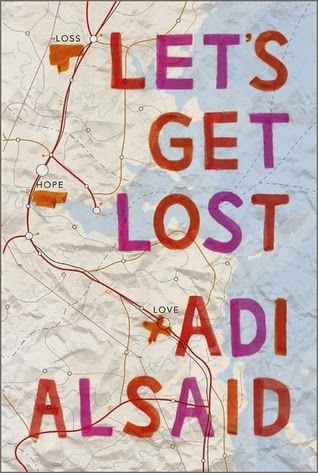 Let's Get Lost was a pleasant surprise. More an anthology than a cohesive novel, it follows Leila across America and Canada in her quest to see the Northern Lights. 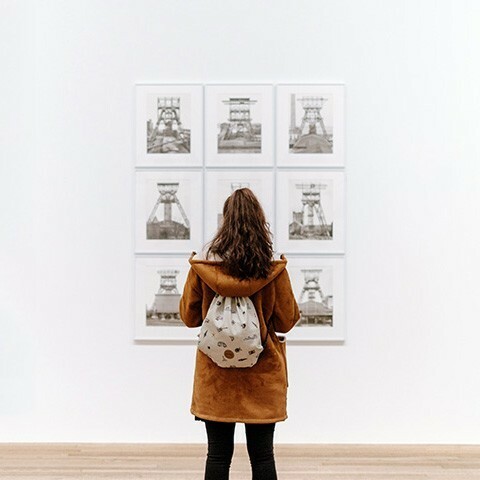 Told, primarily, from the points of view of the people she encounters along the way, it shows how being in the right place at the wrong time can make all the difference to someone's life. Seize the Tuesday. 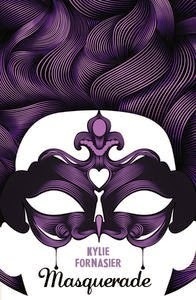 Masquerade is an accomplished debut from Kylie Fornasier. With Shakespearean elements throughout, it tells the tale of seven18th century Venetian teenagers and their adventures during Carnivale. Great storytelling, amazing setting and an ending that leaves you begging for more. August was quite a big month; I discovered a new (to me!) author, saw the return of an old favourite. August was another great month for reading. I devoured pretty much everything written by Trudi Canavan over July and August, and loved The Black Magician trilogy in particular. I don't know where I'd been hiding (oh yes I do, in the UK) but it was great to discover a brilliant fantasy writer so close to home. 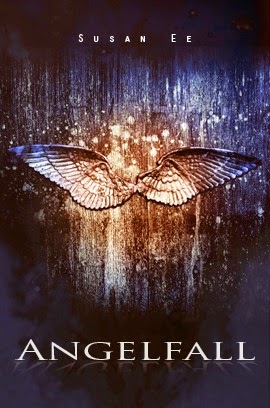 Angelfall had been on my to-read list for quite some time, but I only got around to it this year. There is some horrifying imagery in this book, and it's very different to the other fallen angels books I've read, but I loved it. I need to get a hold of the second book! I love everything Robin Hobb has written. 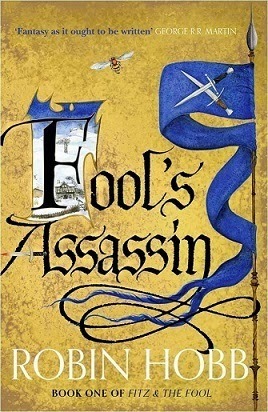 The Fool is one of my favourite characters of all time, and I was so excited to hear that there would be more adventures for FitzChivalry Farseeker. In my review, I note that Ms. Hobb seems to have been spending too much time with George R.R. Martin. This is not an easy read for lovers of these characters, they will go through trials as great as any before, but I'm so glad that they're back. 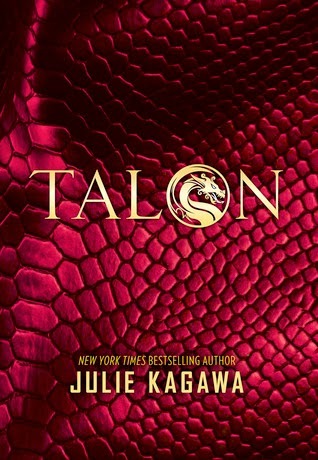 I was absolutely thrilled to get a review copy of Talon by Julie Kagawa. This is the second of her books to feature in my review of the year, and much like Katie McGarry, I'd read her shopping list and be thrilled with it. Talon is the first in a new series about dragons who are able to hide in human form, and the secret society who are sworn to wipe them out of existence. A great new series and I can't wait for the second installment. Ok, so that's it for part 2. Congratulations if you got this far, it's a bit of an epic and has taken me 3 days to put together. Part 3 will finish off the year.